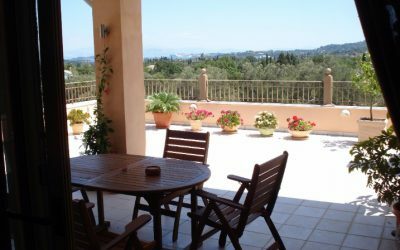 Trying to find your dream home in Corfu ? 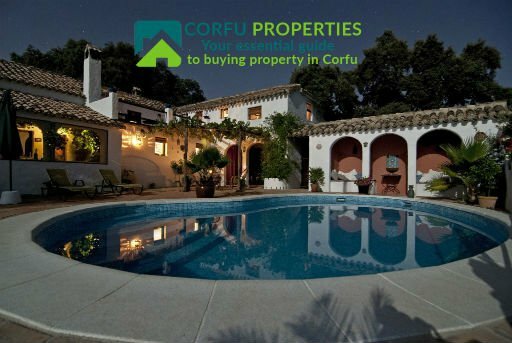 Visit our sister web site CorfuProperties.com !! helping them save a bundle in unnecessary commission.